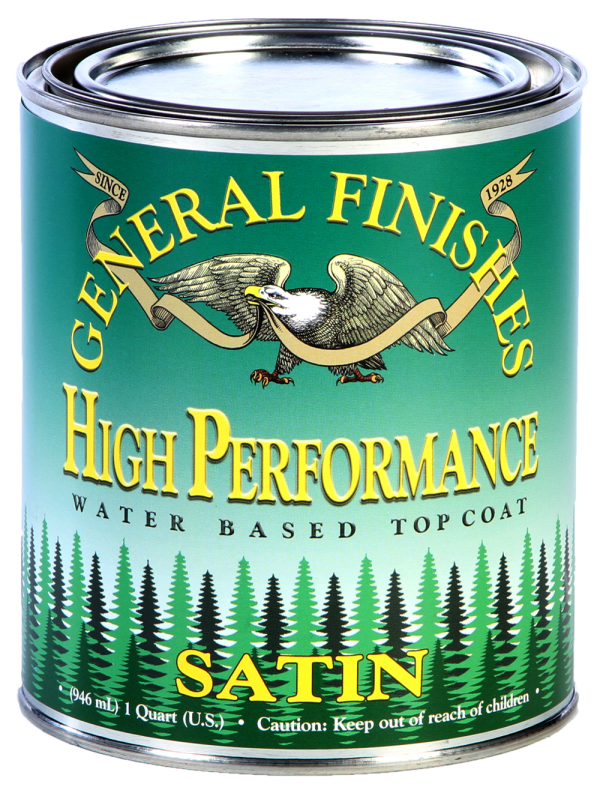 I’m so happy that I am now carrying General Finishes products in my booth at Morgantown Market. 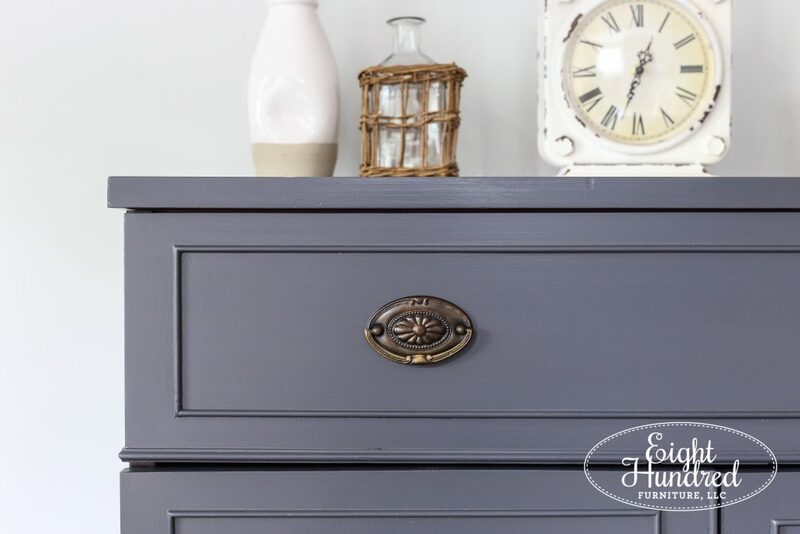 It’s a lovely compliment to Miss Mustard Seed’s Milk Paint, and while they’re both called “milk paint”, they lend themselves to very different looks. You can read my blog post that goes into the differences between each line in depth here. 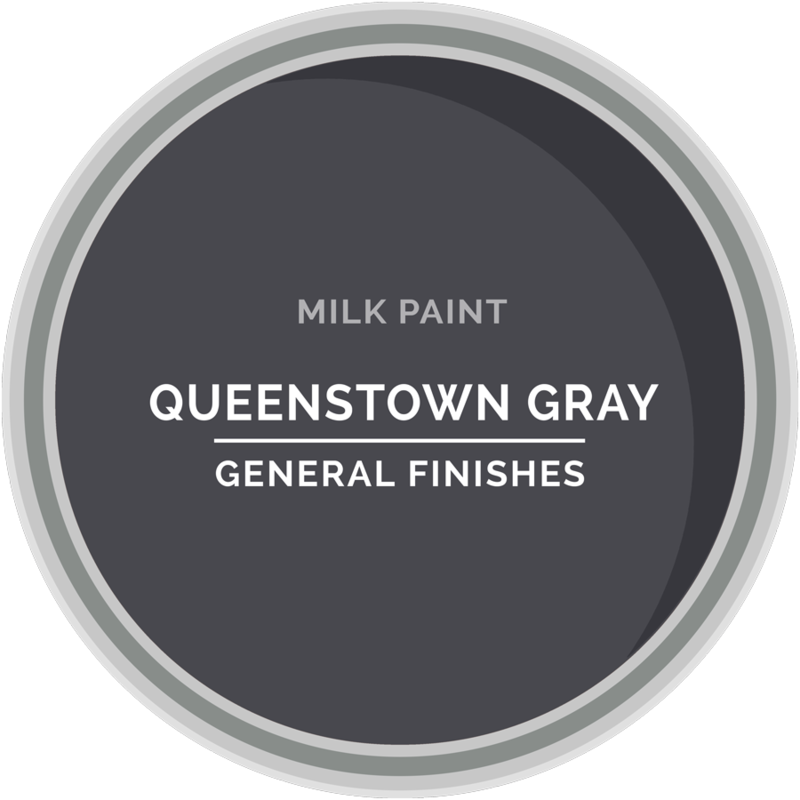 General Finishes Milk Paint is ideal to use when you want to create a super smooth, clean and modern finish with no chipping. 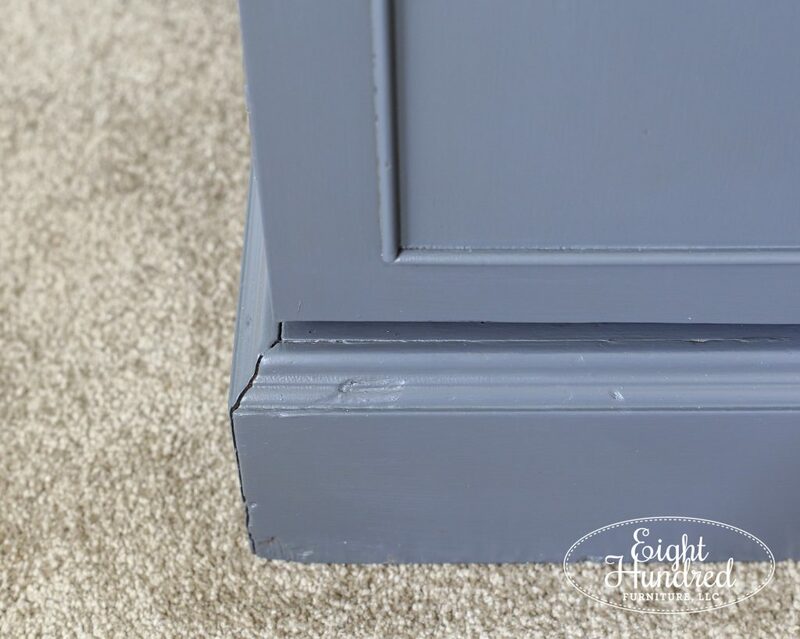 It has superior adhesive properties that allow it to cling to most surfaces (after proper preparation of course) and it’s my go-to paint of choice when I have a piece that is smooth and shiny. So when I found a federal style mahogany server online, I knew it would look amazing all done up in General Finishes Milk Paint. As you can see in the photo above, the doors closed a little weird. They both closed too far into the piece instead of closing flush against the front. So, I had to take off the original ball and catch system, replace it and reinstall it so the doors closed flush with the front. Other than that, all this piece needed was a good cleaning on the inside and some fresh paint! Guys, do NOT skip this step! Proper preparation is the key to a flawless finish that will last for years. If you skip prep, you open yourself to issues later on in the painting process like bleed through, peeling paint, staining and streaking. 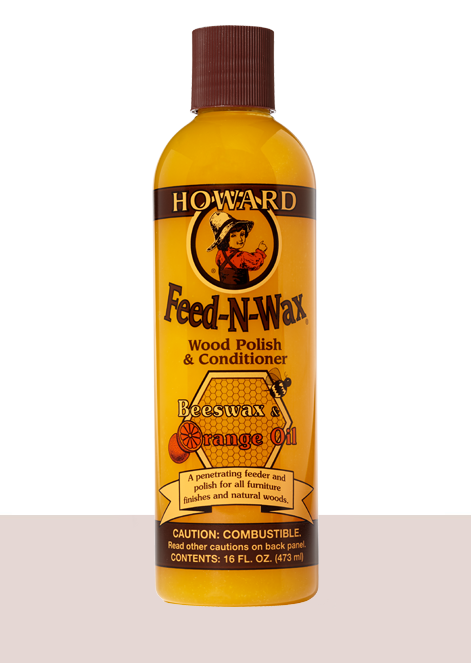 After the outside was prepped, I turned to the inside and shined up the wood interior with Howard’s Feed-N-Wax. I used this inside the cabinet base and on the inside of the drawer. It shined up the dry wood beautifully and left a lovely citrus scent behind. Speaking of shining things up, I used Miss Mustard Seed’s Hemp Oil on the original Hepplewhite handles. They revived instantly. 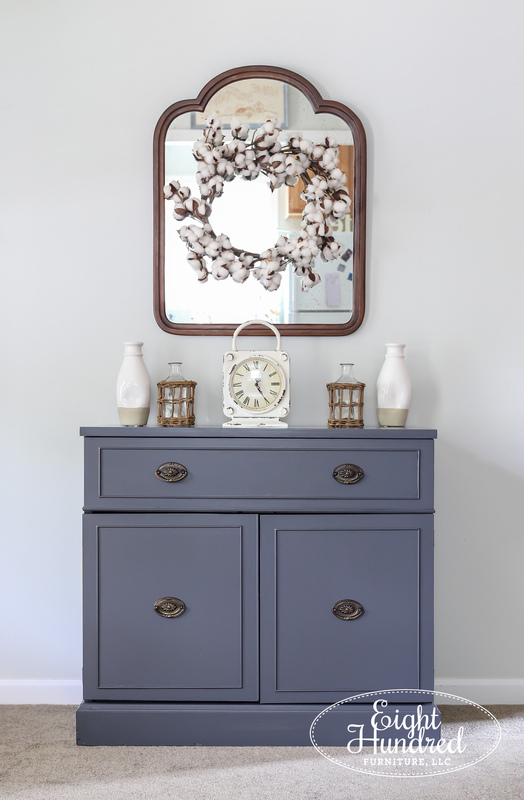 For the body, I picked Queenstown Gray Milk Paint. It’s a handsome dark gray with tones of blue. 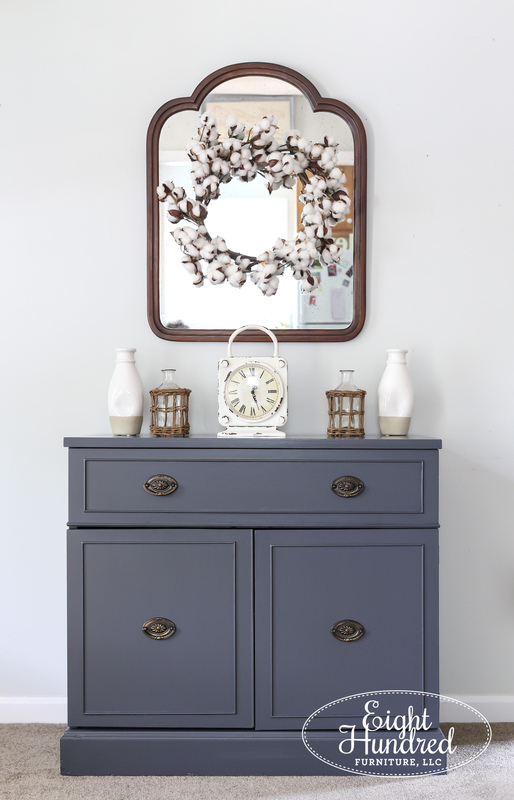 You can see the grays in the GF Milk Paint line here. Queenstown Gray is the darkest option. I opted not to distress the server and sealed it with several coats of High Performance Topcoat. 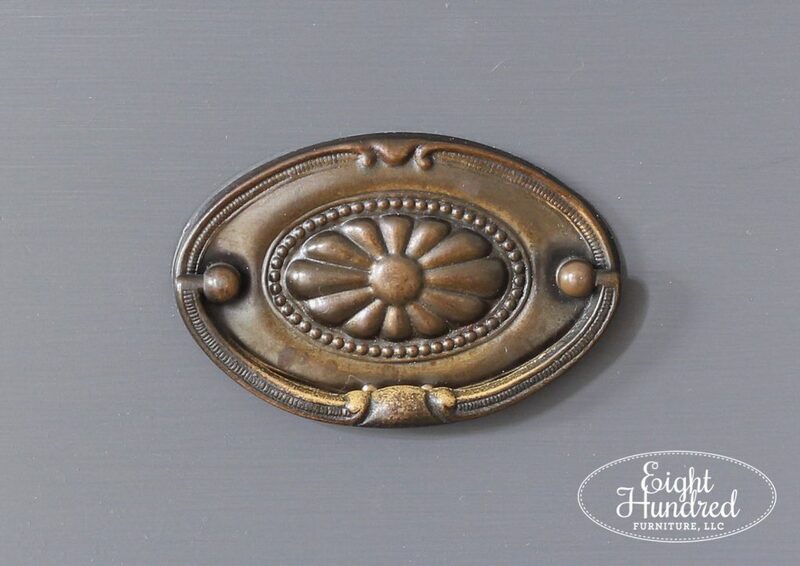 “The popular flat sheens are lovely but they have different attributes than glossy finishes. The flatting agents required to reduce sheen in flat or matte topcoats also slightly reduce clarity, water resistance, durability and resistance to chemicals such as ketchup, soap, chemical cleaners, or ammonia. This is not much of a concern in low use areas but is important for table tops or kitchen cabinets. The result is a durable finish that is full coverage, flat and utterly gorgeous. I absolutely love how this piece turned out. It still has some quirks to it, but it’s much more functional than it was before! The doors open and close smoothly, now and it looks much better with a coat of paint. Even though the doors aren’t 100% level, they still function just fine and that’s one of the aspects that makes this a reloved piece. It’s not perfect and it’s not brand new, but that’s okay! This piece been refinished and it’s ready to be reused for many more years to come. It still has some dings and nicks from its previous life, but you can’t see them from far away and it lets you know that this piece has a history. 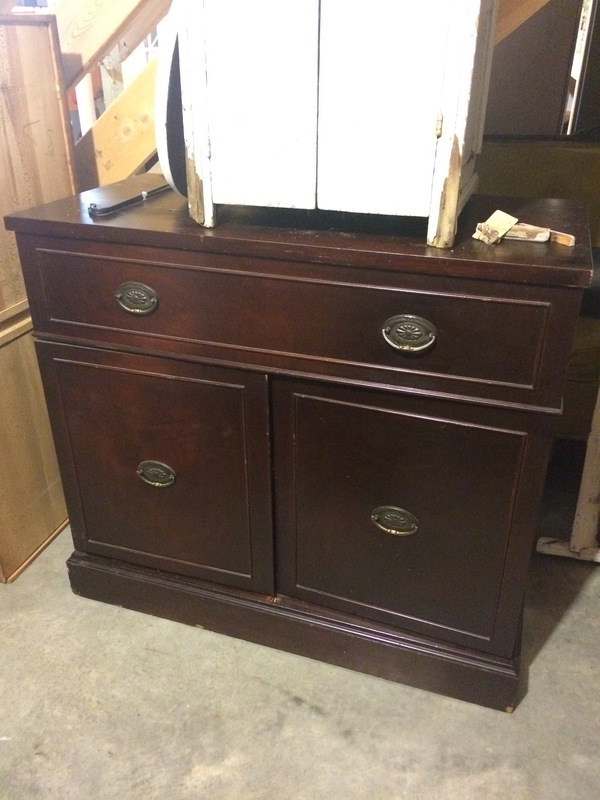 This server is available for $245 and it measures 36″ wide, 18″ deep and 32″ tall. It will be for sale at my upcoming Pop Up Shop on Saturday, June 30th at my home workshop. You can get more details about that event here. 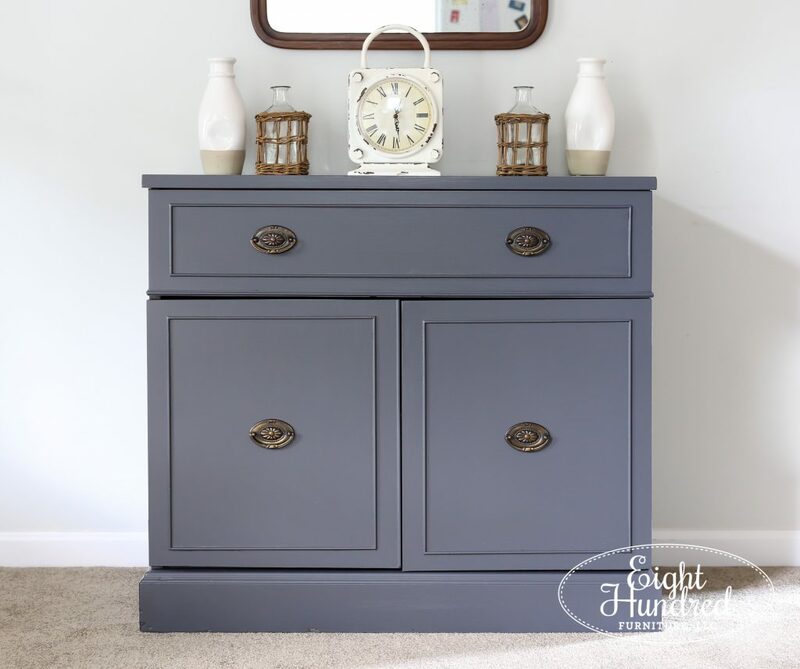 If you like this look and want to replicate it, you can shop for these General Finishes products I used from my booth at Morgantown Market.